Signing up for Twitter Can Provide You with a Twitter account. This is your account but it is no verified just yet. To get a verified twitter account a few more steps will need to be taken and this can be a bit tricky. 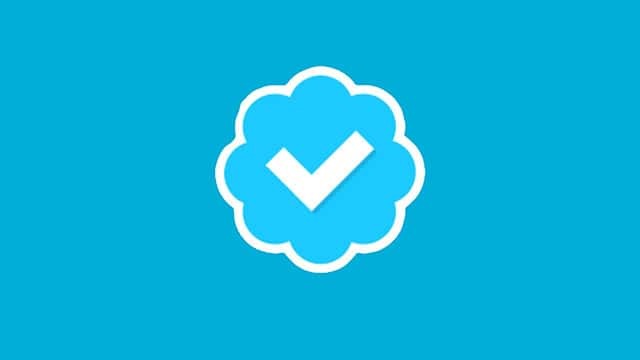 In addition to exploring some best practices for getting your Twitter account verified we will also discuss in this article what a verified Twitter account is and what types of account would benefit from verification. What Is a Verified Twitter Account? The blue badge identified these accounts as real and authentic accounts held by the actual person. These accounts have been verified by Twitter and have been awarded this badge of identification. This is a great way for them to build trust via social media verification. A verified account can help to distinguish a real identity from an assumed identity and the many fake accounts that people have set up to that are not actually affiliated with the business or person whose names they bear. Because assuming the identity of a high-profile person is a common ploy in these modern times, it makes sense that a world-class social media page like Twitter would allow users to distinguish themselves from other. What Kind of Accounts Get Verified? The accounts that are expected to gain many followers should be verified. Those individuals and corporations that have world-fame and will be a definite target to clever impersonators will want to have their accounts verified so as to set them apart from the rest. But you don’t need to be an authority, world-leader or big business to get verified. If you have a considerable presence online or at least several hundred followers, you may find that verification is actually possible for you and your situation. Twitter started verifying accounts in 20039. During this time, any user could open any account in any name and verify it. Soon after this, Twitter removed their “anyone can apply” feature and began providing verification on a case to case basis. This was problematic because Twitter was very quiet about their verification process and didn’t provide public details on how this verification was completed. Most of the time the verification worked out just fine. But there was at least one instance of Twitter providing verification for the wrong account. Wendi Deng, the wife of Rupert Murdoch the media mogul, was involved in a case of mistaken identity. Other similar mistakes have caused some concern on the international community. Now that you are familiar with what a Twitter Verified Account is and why they’re important, we can get into the specifics of how to qualify. This is not a service Twitter provides to each and every person who applies for a verified account. The ideas is to avoid verifying accounts as much as they can and give preference to the bigger names and famous public figures. Now you can go ahead and read over this following section on the requirements for soliciting your very own verified Twitter account. In the “Request” section of the Twitter help page you will find additional considerations for this process. You will need to begin with the following information included in this account. You will also need to provide a good reason why you think your account should join the ranks of other verified accounts. 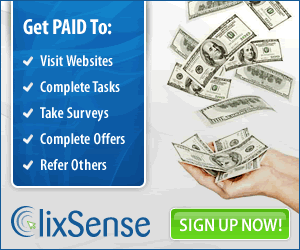 You will also need to provide a list of URLs of sources that support your claims. If you have no other reason for wanting verification than that nifty little blue badge, and no real claim to fame or newsworthiness, you will probably see your request denied. You can then fill out the application form in the Twitter Verification page, you will receive a notification from the Twitter desk even if you have not been provided with verification. If you’d like you can reapply after thirty days of receiving a notification from the Twitter desk.